Looking for a fun cycling event to do this weekend? 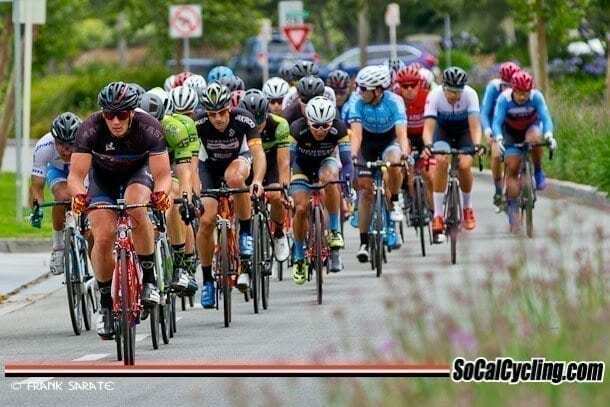 Both the Ladera Ranch Grand Prix criterium and the Goldstate Series presented by ShoAir Mountain Bike Series are taking place for a competitive day on two wheels. In addition, CicLAvia is a fun way to explore a new community by bike on streets that are closed to cars. Held on June 24, 2018, the Ladera Ranch Grand Prix will offer bike racers a breath of fresh air from the normal business park criteriums that are abundant on the SoCal race schedule. The Ladera Ranch Grand Prix features a course in the hidden community of Ladera Ranch and provides spectators a chance to witness some fast racing in the Ladera Ranch community. Held this weekend on June 23 and 24 in Big Bear Lake, the Goldstate Series XC #7 at Snow Summit features a cross country race, an endurance race that is 44 miles, a downhill race and a 3 stage enduro. Head up to the beautiful mountains for a fun day of mountain bike racing! CicLAvia is returning to the Valley on Sunday, June 24th! In this edition, Panorama City, Arleta and Pacoima will host the country’s largest open streets event. Streets will be closed to cars and open for cyclists, pedestrians, runners and skaters to use as a recreational space.